In September 2014, Alliance acquired the former Destination Maternity warehouse, a full city block on the edge of Philadelphia’s thriving Northern Liberties neighborhood. After the Destination Maternity’s short-term leaseback ended in November 2015, Alliance focused on adaptive reuse of the existing, 190,0000+/- square-foot, brick warehouse building. 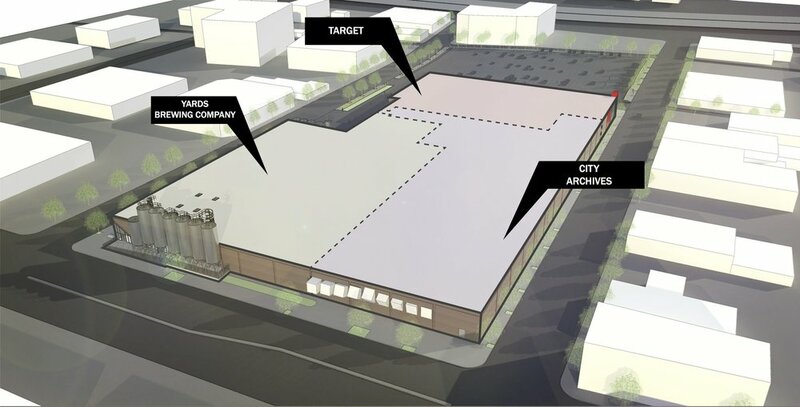 Alliance leased the entire building to three tenants on long-term leases: Yards Brewing Company opened their 70,000-square-foot brewery and tap room in November 2017; the City of Philadelphia’s Archives Department opened their 70,000-square-foot facility in April 2018; and Target opened their 50,000-square-foot “urban format” retail store in August 2018. In 2019, Alliance will develop a ground-up, mixed-use building with 50 apartment units and 11,000 square feet of retail space. 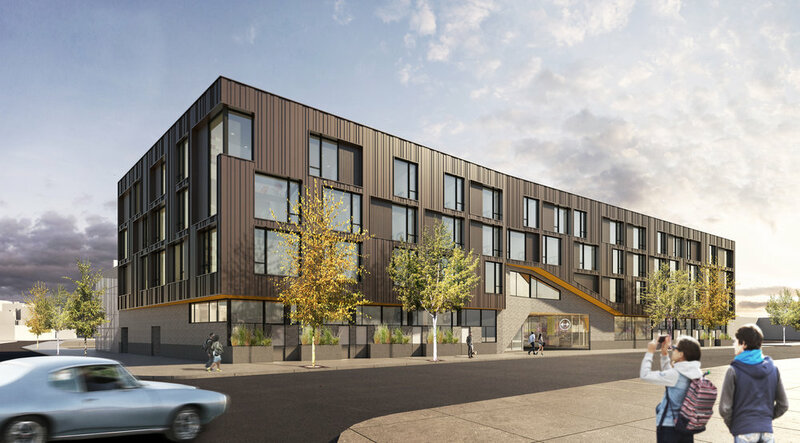 This final phase of the SoNo project will mark the first large-scale, ground-up residential construction project in more than 30 years in the East Callowhill district. In 2013, Alliance acquired Nashville City Center, a 482,000 square foot office building in the Central Business District (“CBD”) of Nashville, Tennessee. 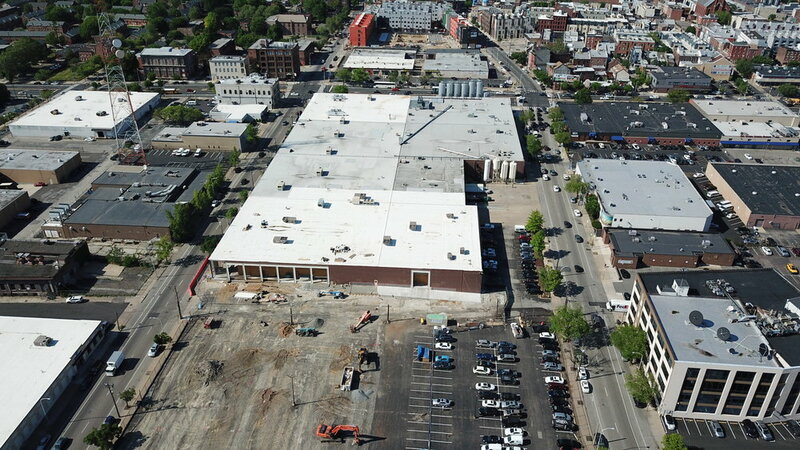 As part of the transaction, Alliance had to complete the construction of a six-level subterranean parking garage within six months of purchase. 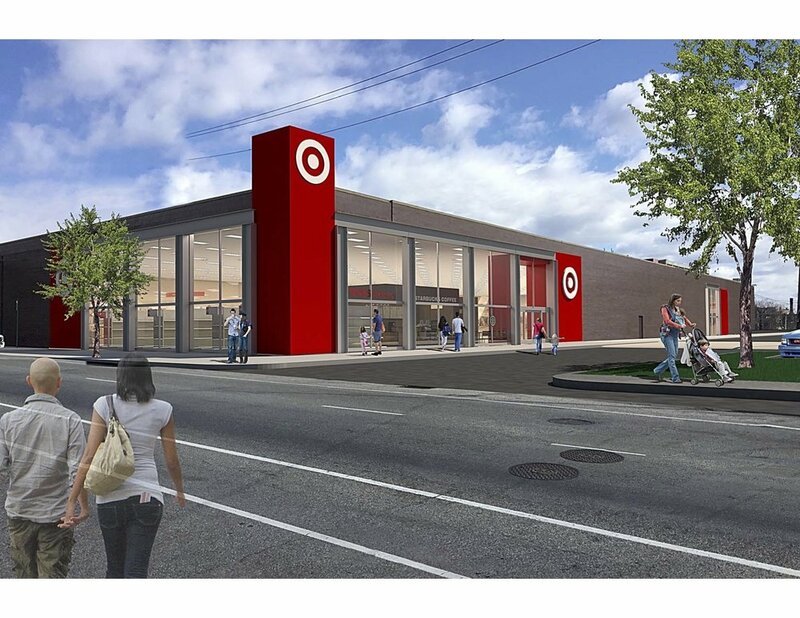 Alliance completed the garage two months ahead of schedule, increasing the property’s parking ratio to an above-market 1.75 per 1,000 square feet. A music entertainment area known as the “the JamNasium” where the building’s tenants can practice, perform, and record music (the venue is also used to showcase upcoming new performers in a summer concert series). To activate these amenities and create a building community, Alliance introduced to the project its “Building Social” proprietary internet platform and a “Community Manager”. The Community Manager is responsible for organizing programming activations for the building’s tenants such as sponsored happy hours, yoga and meditation classes, food truck pop-ups, and more. Alliance’s redevelopment strategy proved to be a success. Warner Music chose Nashville City Center to be the location of its U.S. Shared Services division and relocated dozens of jobs from New York and California to Nashville. Additionally, just two weeks after one of the property’s anchor tenant vacated, Alliance was able to backfill the vacancy to the Global Business Services unit of Philips and maintain the building’s occupancy at 92%. Alliance redeveloped the former Trinity Corporate Center into ArborRidge: a state of the art, 125,000 sf suburban office campus. Prior to Alliance ownership the Malvern Pennsylvania campus was less than 10% occupied. Alliance leased ArborRidge to 90%+ occupancy and sold to a private real estate investor in 2016.